1. 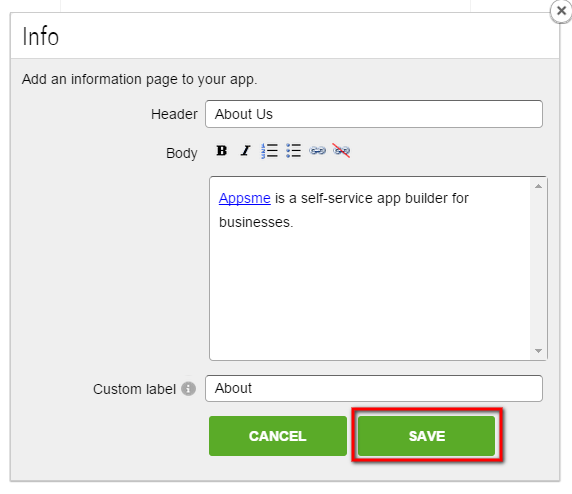 Hit the 'Build your app for free' button from the header or homepage. 2. 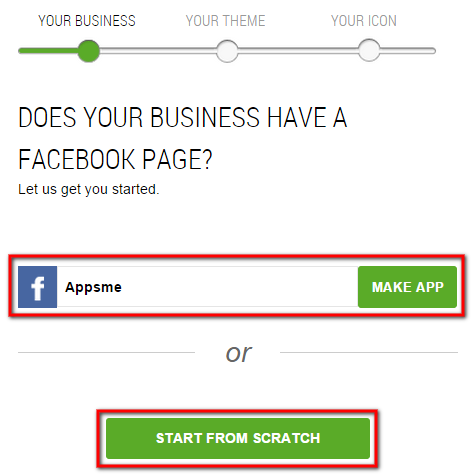 Enter your business' Facebook page and hit MAKE APP for us to start building the app for you based on Facebook or hit START FROM SCRATCH. 3. 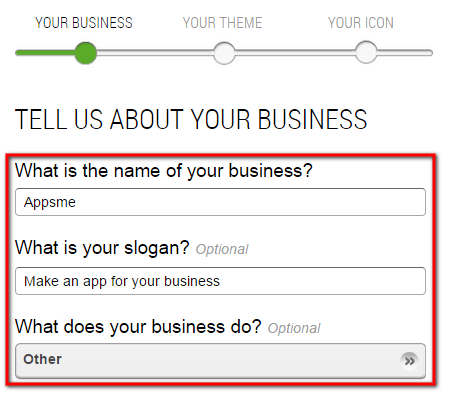 If it's not already completed, fill out the name and slogan of your business. 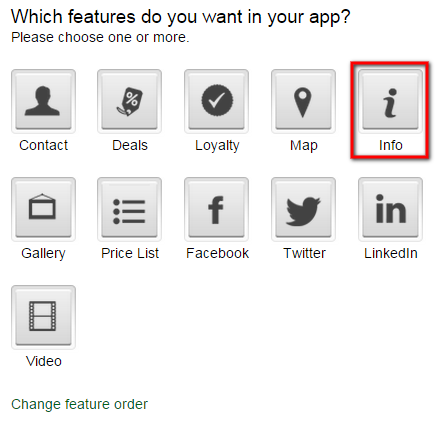 Also select the industry from the options listed. 4. Click on the box for Info. 5. 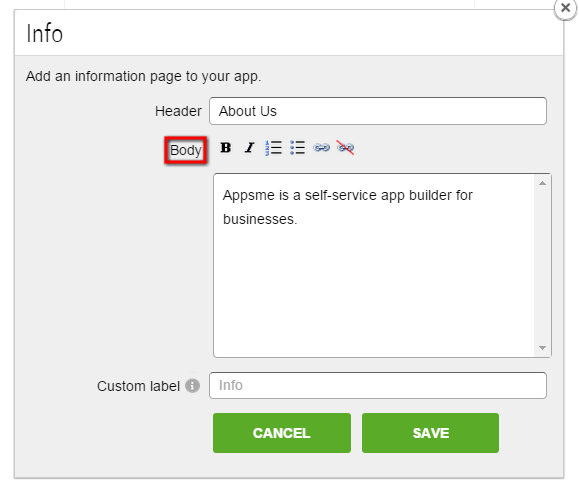 Hit the MAKE APP button from the header or homepage. 6. 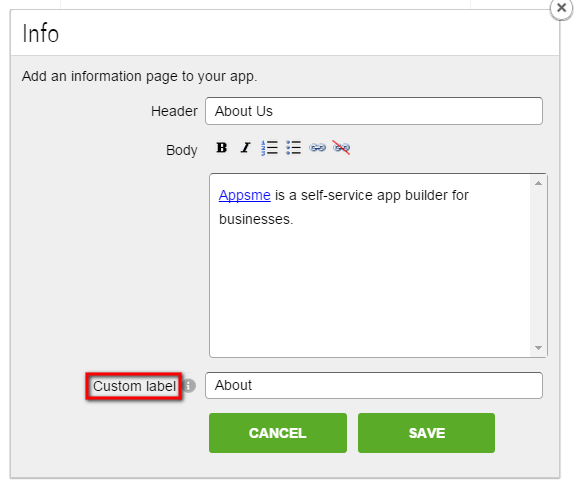 Hit the MAKE APP button from the header or homepage. 7. 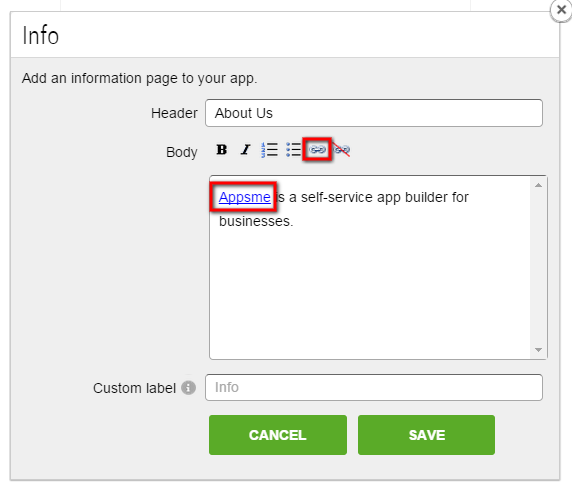 Hit the MAKE APP button from the header or homepage. 8. 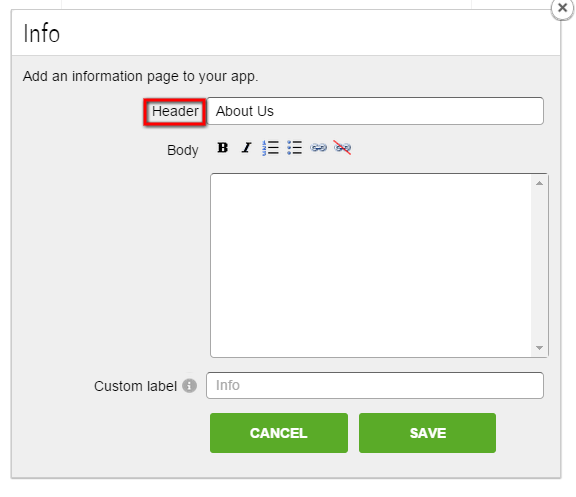 Hit the MAKE APP button from the header or homepage. 9. Hit the MAKE APP button from the header or homepage. 10. Hit the MAKE APP button from the header or homepage. Where can I find my FTP details / Change FTP password?